This Halloween we invite you to join us on our pow themed movie night as we watch our top three wintry related scary movies. To start your Halloween movie night we heartily recommend the 2006 Norwegian slasher Cold Prey, aka Fritt Vilt. I say this with no winter bias whatsoever, but I honestly think director Roar Uthaug’s Cold Prey is genuinely one of my all time favourite slasher movies. It is downright chilling (excuse my terrible pun). The villain is bloody scary and would hold their own alongside the greats of Freddie, Michael and Jason; the premise is tried and tested but still feels intriguing and fresh, and the environment it takes place within proves not only a bonus for us mountain lovers, but adds to the scares by placing the terror in sheer isolation. Cold Prey can be purchased or rented from BlinkBox or streamed from the North American Hulu service (for those that can access). DVD versions can also be found very cheaply (see Amazon). Doing for winter sports what Jaws did for swimming. Prepare to change the way you feel about chairlifts. This will be the fifth time I have sat down to Adam Green’s 2010 wintry gut punch and I am certain I will still be shocked. Certain that several scenes (you know the ones if you’ve seen it) will leave me wincing, turning away from the screen. Certain that those SOUNDS will haunt me all over again. The ski and horror fanatic that I am welcomed this movie with open arms. 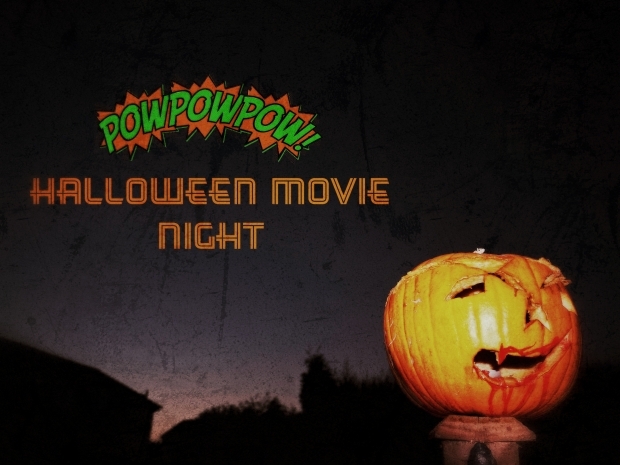 An absolute must for Pow’s Halloween movie night and NO, you won’t want to build a bloody snowman! Frozen is available to rent or buy on the cheap in the iTunes Store or through BlinkBox. Time for the cherry on top of our ghoulish delicacy. After everything you’ve just been through with Frozen, it’s time for some good ‘ol fashioned light-hearted gory fun. Step up Tommy Wirkola’s Dead Snow. Released in 2009, this Norweigian tale of Nazi zombies became an instant cult classic, catapulting Wirkola to the heights of Hollywood and leaving us rabid fans thirsty for more (this wait is soon to come to an end with the upcoming Dead Snow 2: Red vs Dead). There are mountains. There is snow. There are chainsaws. Snow mobiles. Comedy. Scares… and Nazi Zombies. Finish your night off with a good laugh, Dead Snow is not to be missed! Has anyone seen my arm? Dead Snow is readily available to stream on Amazon Prime (part of package or to rent/buy), iTunes (rent or buy), BlinkBox and the Sky Store (rent). Also on Netlfix (US). Let us know in the comments below what you thought of our recommendations and if you’d like to give a shout out to any other wintry scares. 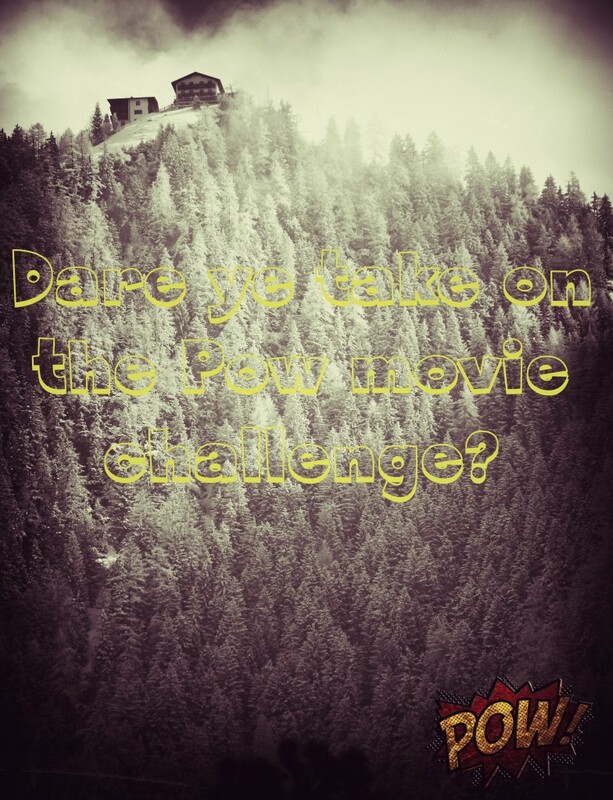 Up for the Halloween Pow movie challenge?